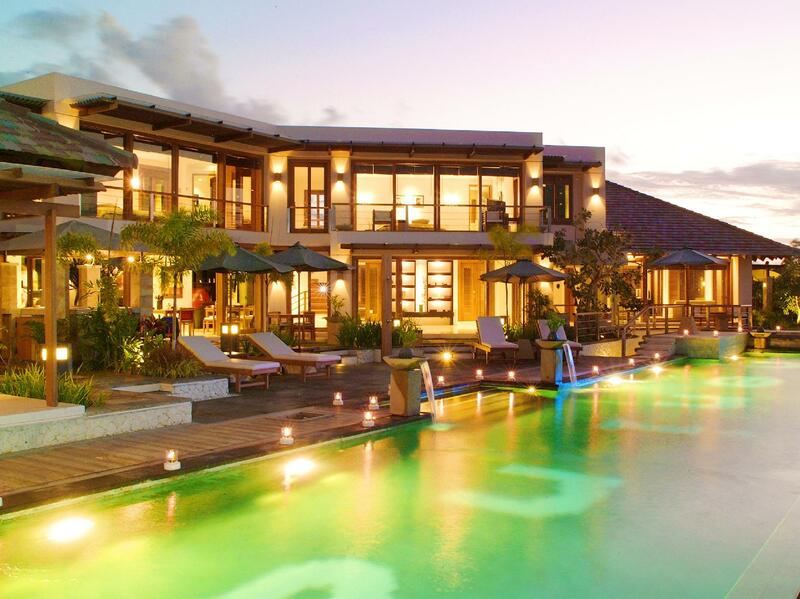 With its central location, Villa Hening is within easy reach of most tourist attractions and business addresses in Bali. All hotel's guestrooms have all the conveniences expected in a hotel in its class to suit guests' utmost comforts. Each guestroom is fully equipped with air conditioning, bathrobes, desk, hair dryer, in room safe, television LCD/plasma screen, shower. Hotel facilities offered at this Bali accommodation include 24hr room service, laundry service/dry cleaning, restaurant, safety deposit boxes, hotel/airport transfer, tours, poolside bar, car park. Leisure and sports facilities available on the hotel's property comprise massage, sauna, spa, outdoor pool, garden. Along with its convenient location in Bali, the hotel also offers a wide range of services and facilities to the guests. To proceed with this reservation at the Villa Hening, please enter your visit dates and follow our secure online booking form.